With more and more people looking to save the planet and keep the world in tip-top condition, many people are looking to major brands and corporations to change their ways. Yes, this is even the case in the fashion world. Sustainable fashion is the hot new trend, with more and more designers and fashion houses choosing to invest in organic fabrics and materials, and reducing their carbon footprint. Thanks to pressure from animal rights groups, many corporations are now limiting or excluding completely the use of animal products and exotic skins. This major fashion brand has been the latest company to join the ranks. The world of fashion revolves around various different materials, shapes, and styles. Because every item is different, designers are always looking for new and improved fabrics to make their clothes out of. In the past, there has been a huge number of items made from animal products. Yes, clothing and accessories have been made from fur, leather, and exotic skins from the likes of crocodile, python, lizard, and more. Over the past few years, the use of leather and fur has reduced significantly, and now it’s the turn of exotic skins. Because more people are becoming aware of their impact on the world, they want to buy sustainable products that save the planet and the environment. So, the need and the demand for exotic skins has reduced. This, coupled with the pressure from animal rights charities, means that fashion brands have become more aware of their own footprint on the world. In the past few years, the likes of Chanel, Victoria Beckham, and now Selfridges have all pledged to stop using these exotic animal skins. 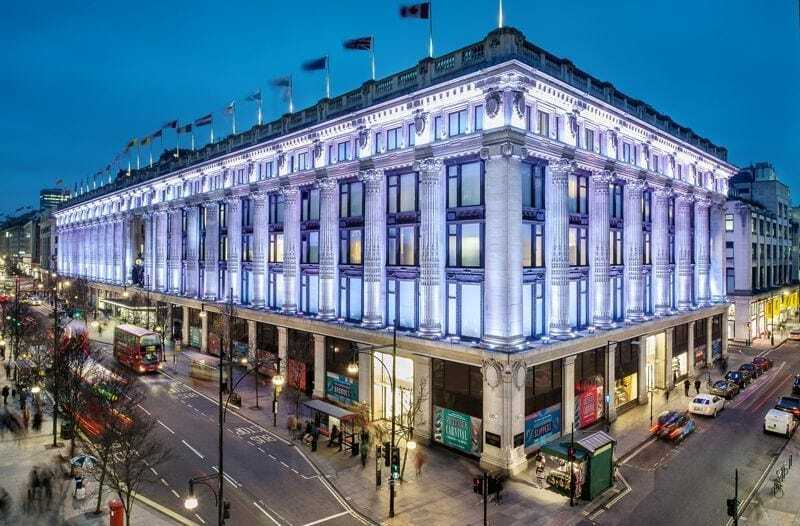 Although this major British department store will not stop using exotic skins straight away, they have put a pledge in place to stop using them by 2020. They have not used real fur within their products for over a decade, and they want to make the move to become even more animal and planet-friendly. This has gone down extremely well with those who shop in the store, and those who have been fans of the department store for a while now. With more and more people becoming economically conscious, it’s about time more fashion brands followed suit.